Skin Game, by Jim Butcher. 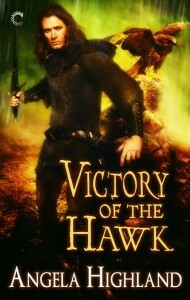 Already read this in ebook form, but I’m grabbing the paperback for my hardcopy for my library. Pocket Apocalypse, by Seanan McGuire. The latest installment of her Incryptid series! 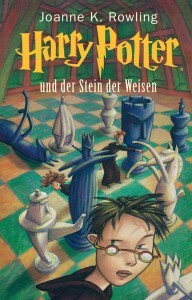 Harry Potter und der Stein der Weisen and Harry Potter à l’École des Sorciers–which are, of course, the German and French editions of Book 1 of the Harry Potter series! I’ll be using these to launch the Trilingual Harry Potter Reread very soon! I do rather like how you can grab the Harry Potter books in multiple languages from Pottermore, which will make it rather easier for me to conduct a multi-lingual reread of the series! They have several more languages besides French and German, too, though this’ll do me for now! Ten for the year so far.